Join the National Movement to End Brain Tumours! People affected by a brain tumour should never walk alone. 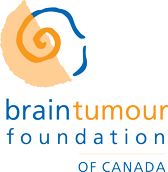 As a valued Brain Tumour Walk sponsor, your company's support will directly impact the fundraising success of our Brain Tumour Walk events. The funds raised directly benefit patients and families by providing information, support and education - so desperately needed when a diagnosis of a brain tumour is made. Dollars raised also go to fund critical research so we can find out what causes brain tumours and how we can more effectively treat them all. 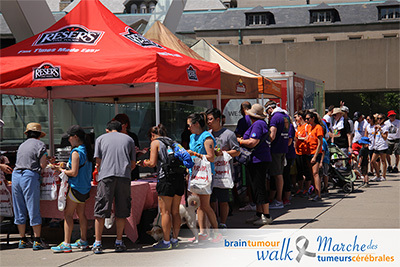 There are many benefits to becoming a Brain Tumour Walk sponsor. Please partner with us to determine the best opportunity for your business and marketing budget.